Two ocean view holiday homes under one roof for 2 x 5 persons, 150 m distance from the coast. Large living room with kitchen, 2 big ‚glass doors‘ to terrace. Bathroom with shower and toilet. Two bed rooms, one with 3 single beds and one with a double bed from which you can watch the ocean. Baby bed available. These new holiday homes are built with natural building materials such as wood, strawbales and slate tiles. The house received the best possible energy certificate: AA. The ecological concept is applied also at the interior. There are definitly the necessary electrical equipment. The house is cosy and comfortable during the whole year: solar floorheating and Joetul woodstove. Savheol is equipped with a sauna (ultraviolet) for the wintermonth. 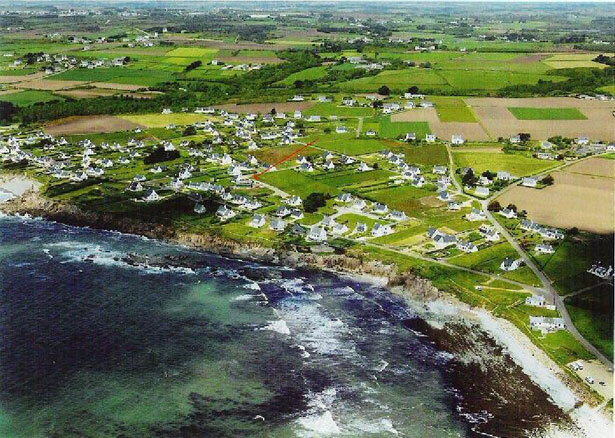 Brittany offers its charme during all of the 4 seasons. 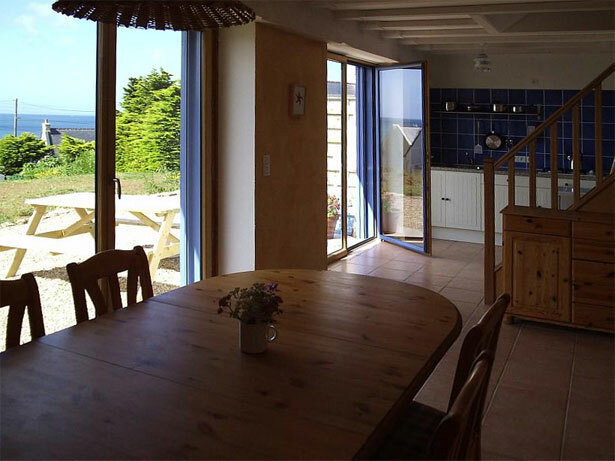 The house is situated at the baie d’Audierne with its beautiful beaches and rockcoast. 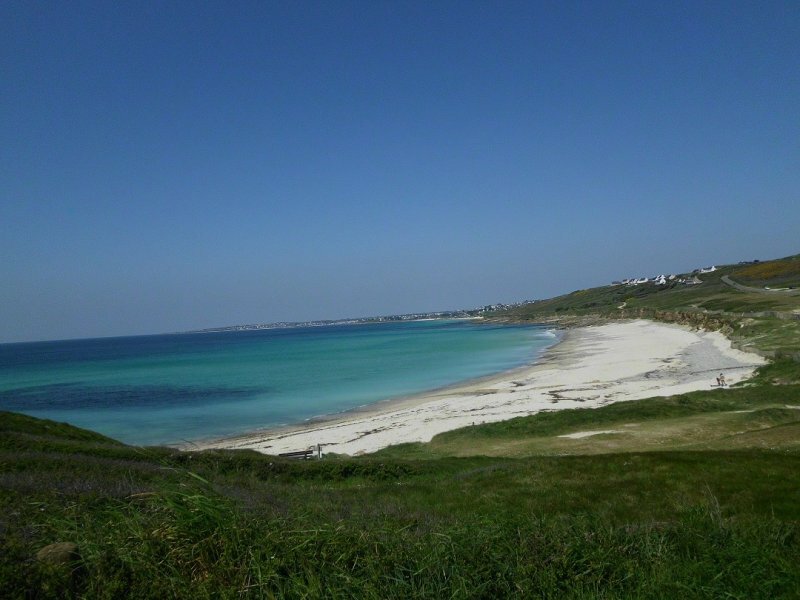 The European coastpath is 150 meters from the house and from there, a 10 minute walk to the left you find the beach of Gored or a 10 minute walk to the right, the beautiful harbour of Pors Poulhan with a Dolmen and different archeological sites. 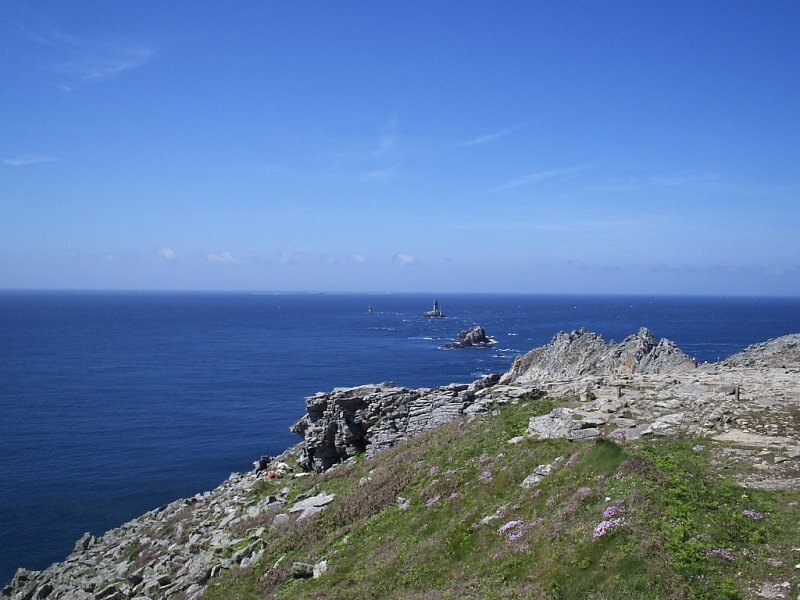 The distance to Pointe du Raz is 30 minutes by car. weekend arrangement: 2 nights € 200, extra day € 70. Prices include wifi, electricity, gas, water within normal use and tourist tax. We can not host animals. 30 km from Quimper-Nord in direction to Audierne. In Plozévet you follow the signs to Pors Poulhan (2.5 km). 10 m before the blue village sign Pors Poulhan you turn right into rue Garrec’h Glaz and right again.